Heat exchanger structure: Max. length is 12 meter and max width is 2.7meter. The exchangers are designed to suit for common used refrigerants, Freon R410a, R507a and special refrigerant such as CO2 or secondary refrigerant. 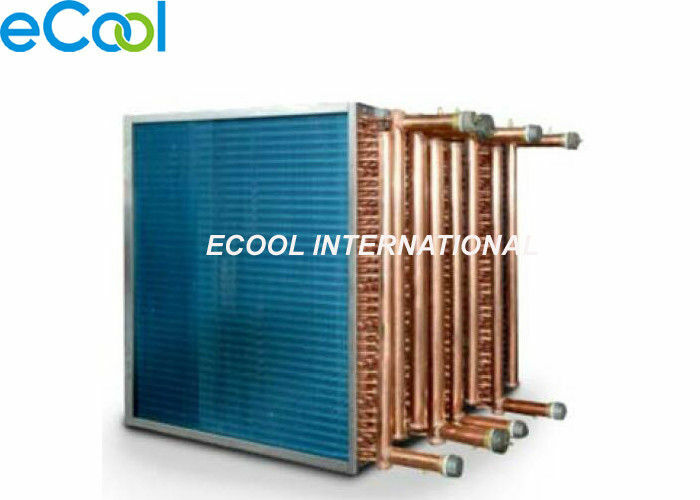 The design software is European brand which could design the heat exchanger accurately according to request.